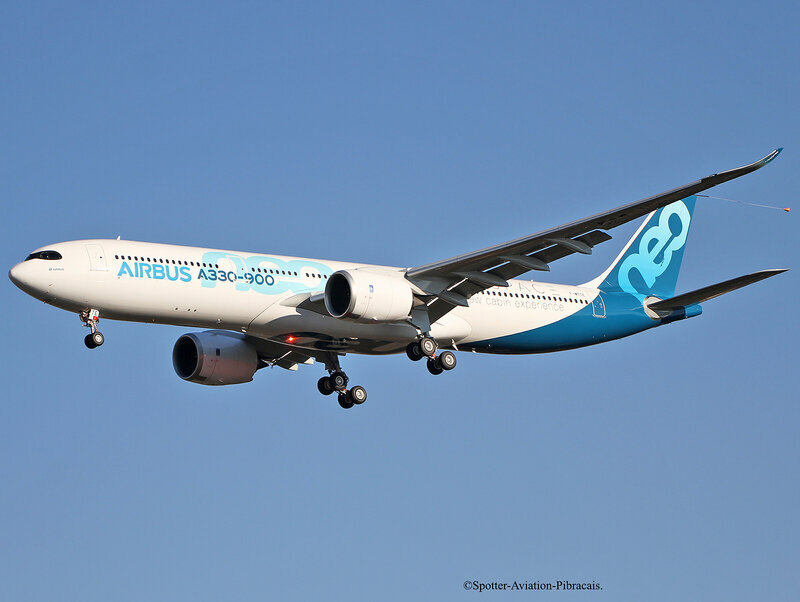 Aéroport: Toulouse-Blagnac(TLS-LFBO): Airbus Industrie: Airbus A330-941: F-WTTE: MSN:1813. 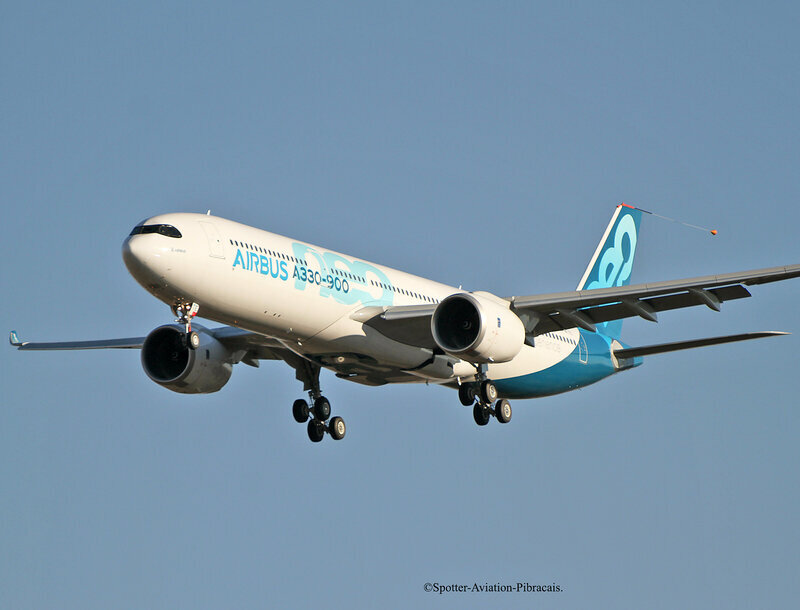 First Flight A330 NEO. Sycker: AIRSPACE A NEW CABIN EXPERIENCE. Commentaires sur Aéroport: Toulouse-Blagnac(TLS-LFBO): Airbus Industrie: Airbus A330-941: F-WTTE: MSN:1813. 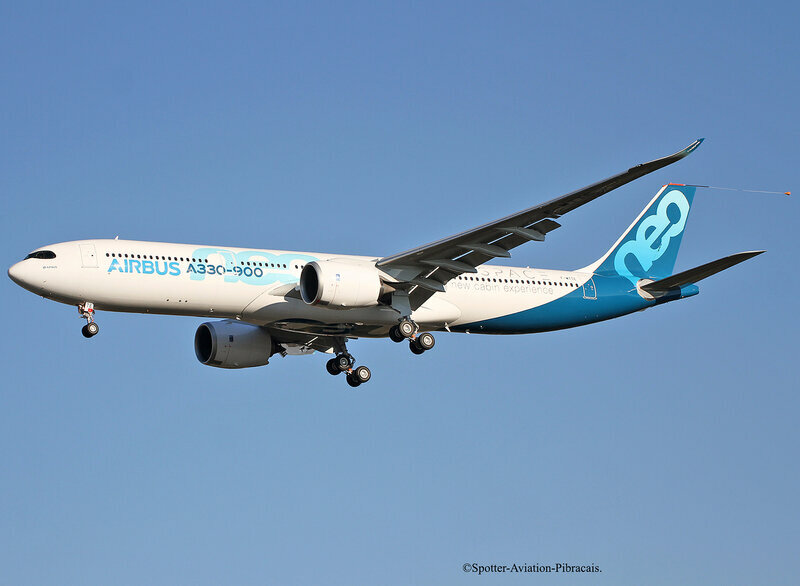 First Flight A330 NEO.